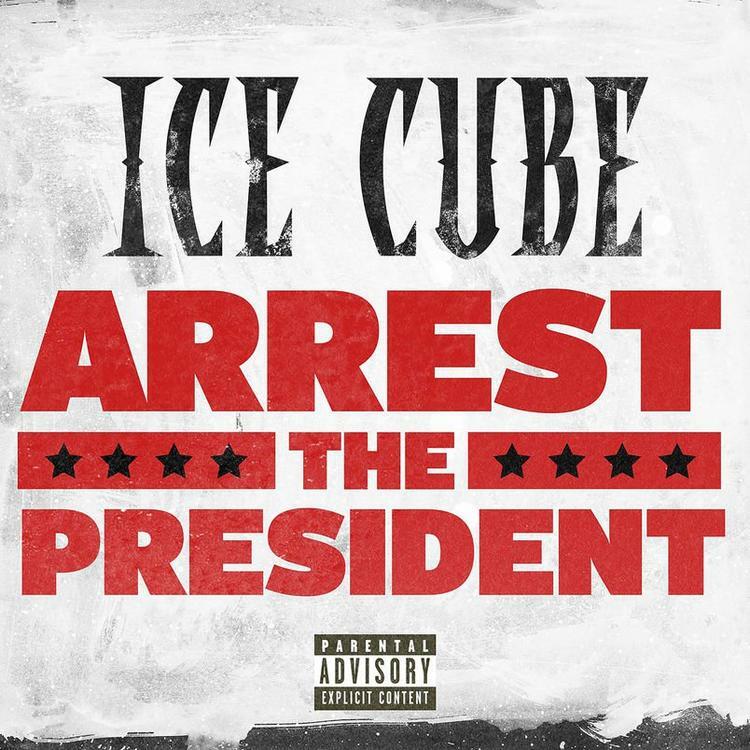 Home>New Songs>Ice Cube Songs> Ice Cube Attacks Donald Trump In "Arrest The President"
Ice Cube doesn't hold back in his new song. With an album on the way, Ice Cube has been making headlines for one particular song. While it hadn't even been released, the preview for "Arrest The President" was enough to get the people talking. Obviously, Donald Trump's presidency has been filled with its critics. There are also a number of people who support the man despite his glaring incompetencies. Before getting into politics, Trump was a businessman and an entertainer. One thing can be said about his reign at the top of the country: it's been entertaining. While scary most of the time, there is always something to talk about. Ice Cube is critical of the job he's doing in the Oval Office and he decided to follow up what YG began in "FDT," coming through with his own diss track for the leader of the free world. Everythang's Corrupt will be released next month and judging from the first single and the title of the project, Cube will be focusing on politics this time around. He's no stranger to commenting on the world around him. He's done it for years, actually. "Arrest The President" should not come as a surprise to folks as he goes in on the President over a knocking beat. Expect more of the same come December 7. SONGS Ice Cube Attacks Donald Trump In "Arrest The President"